I ran across a bathroom sink that is so simple, yet so extraordinary I had to write about it. It is a petal shaped bathroom sink from Decolav. This sink is a semi-recessed vessel sink made out of vitreous china. I love it because of its modern style with a feminine touch. According to a magazine article I read recently, the petal shaped bathroom sink retails for about $319, but I found it online for much less. It pays to window shop before jumping into a purchase. The petal shaped bathroom sink would be great paired with a warm tone tile mosaic or paint color, or maybe just some bright and cheery towels and bath mats instead! My imagination is already running rampant thinking about how I would use such a sink in my own bathroom. Oh the possibilities! 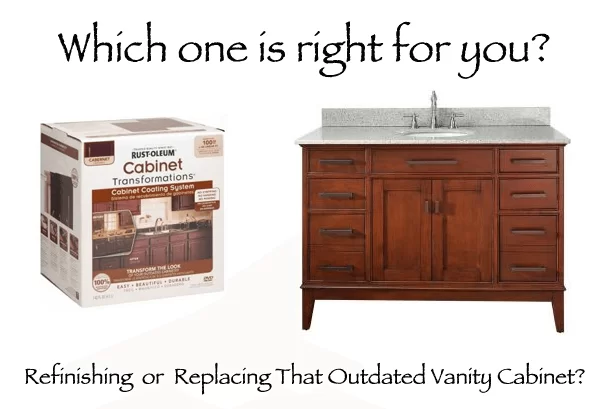 One thing to keep in mind however, is no matter what sink you purchase is the advantages of a vitreous china sink. Unlike enameled steel sinks, the color of the petal shaped sink runs all the way through. This means if it chips, it’s not as big of a deal color wise. Also you won’t have to worry about rust spots around the drain like you do enameled steel sinks. Whether you purchase the wonderful petal vessel sink or a bathroom sink in another alternate style, remember to do your research and find the best product for your home. Sometimes people skimp on the material their bathroom sink is made of, after spending hundreds or thousands of dollars on a new countertop. Don’t throw away your money on a product that won’t last.